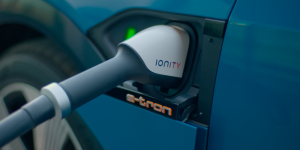 The U.S. charging infrastructure operator EVgo is introducing Plug & Charge into its network. 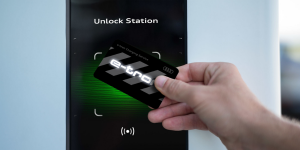 Called Autocharge, the technology allows registered customers to start a fast-charging session in seconds without having to open the EVgo app or handle RFID or credit cards. According to NewMotion, its roaming network in Europe has now reached the milestone of 100,000 charging points. 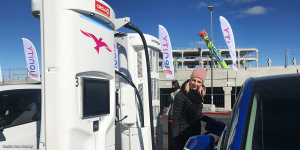 To operate this network of public charging points, the company is working with more than 200 partners in 28 European countries. The Vattenfall energy group is launching its InCharge electric mobility network in Norway with immediate effect. 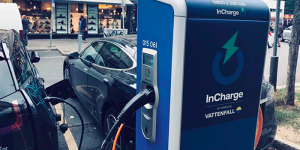 Throughout this year, InCharge intends to expand throughout Norway in cooperations with partner companies to install numerous public charging stations. Porsche is expanding the digital charging service it launched last year by five new countries and new functions. The good news is, drivers of other electric or plug-in hybrid cars may register and use the network too. The Audi e-tron Charging Service now has officially gone online in ten European countries, including Germany, Austria, Switzerland, Belgium, the Netherlands, France, Italy, Finland, Ireland and Luxembourg. Six more countries are to follow in the first quarter of the year. In China, state-owned energy providers and private companies have formed a joint venture called Xiongan Lianxing Network Technology, which is now the largest operator of charging stations and controls 80 percent of the country’s current 730,000 charging stations. 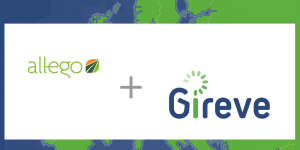 Charging infrastructure provider Allego has joined forces with Gireve of France, a roaming platform provider. 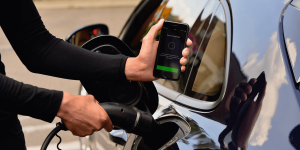 The alliance will enable access to Allego’s 12,000 charge points across Europe via Gireve’s IT platform called ConnectPlace. 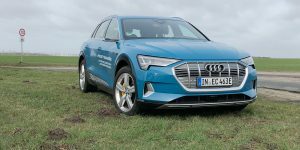 Audi has published the European rates of the announced e-tron Charging Service, which can be used by everyone. The “City” and “Transit” tariffs are available. Billing is per minute, per kWh or per charging process, depending on the country. 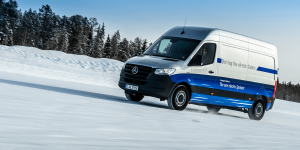 Following their intent from March, RWE subsidiary Innogy and mobility service provider DKV have now signed the contract for their planned joint venture and revealed more details. The roaming joint venture Hubject will soon be headed by three top managers. 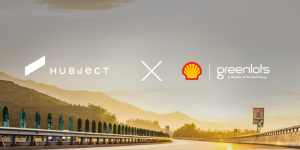 This comes after Thomas Daiber’s contract as co-CEO expires at the end of the year, though he will continue to work with Hubject in an advisory capacity. 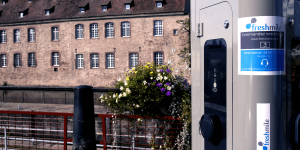 Germany’s equivalent to BT, the Deutsche Telekom will offer one rate for charging at all public charging stations in Germany – well those included in the eRoaming network intercharge operated by Hubject. 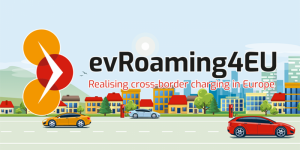 The evRoaming4EU project is an initiative to enable roaming across Europe. Rather than going large scale from the start, partners from the Netherlands, Denmark, Germany, and Austria have come together to set an example. 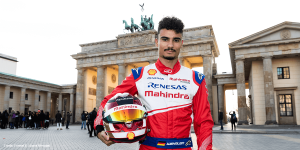 The German launch event now took place with just one more country to follow. Berlin startup PlugSurfing now includes the 2,000 charging points of Freshmile in France and Germany in their portfolio. The cooperation stretches over 100 local networks and will enable electric car drivers to use their PlugSurfing RFID key widely. 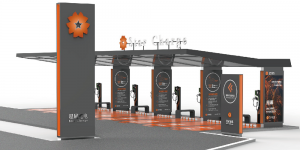 German fast-charging route, ChargePoint, e-clearing.net, Spain. Let’s go: Tomorrow, the fast-charging route along the German Autobahn A9 will be opened. Eight fast charging stations are dotted along the 430 kilometres between Munich (Bavaria) and Leipzig (Saxony). 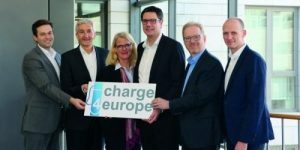 The so-called Schnellladeachse (quick-charging axis) is part of the shared Schaufenster project of the German neighbouring states of Bavaria and Saxony. 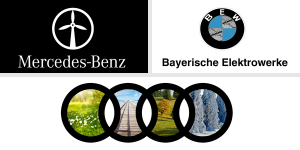 Participating partners are BMW, Siemens and E.ON. 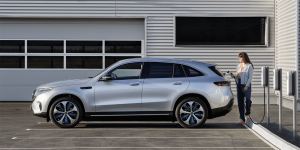 ChargePoint funding: Charging network provider ChargePoint raised 22.6 million dollars in venture capital, including an investment from BMW. The startup is still looking for another 4.4m dollars in the current financing round. 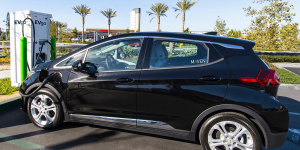 The money will be used to expand its sales force and to move into residential charging stations. 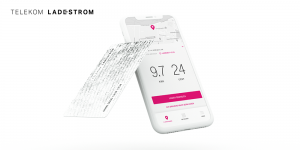 New roaming platform: A new roaming initiative by Smartlab (Germany), elaad (Netherlands) and Blue Corner (Belgium) called e-clearing.net has already found partners, namely E.ON, Vattenfall, T-Systems and Mitsubishi. Also, the Austrian Verbund AG is thinking about joining the platform, Smartlab says.